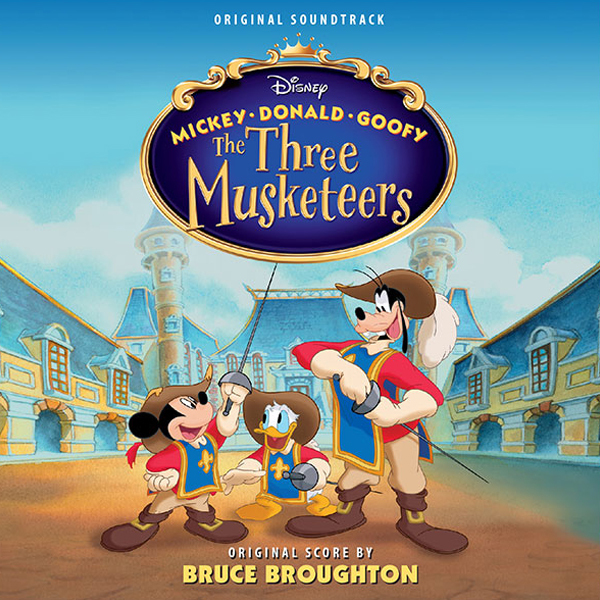 For the latest release from the rich catalog at Disney, Intrada presents the premiere of Bruce Broughton's score from the 2004 animated adventure, Mickey, Donald, Goofy - The Three Musketeers. While a song album was initially released, the rollicking score had not been included. Now some 14 years later, Intrada has enhanced the presentation to include both the songs and Broughton's extensive score. In fact, this score is one of Broughton's own favorites. As he stated above, the score recalls an earlier time of swashbucklers, with the likes of Adventures of Robin Hood and The Sea Hawk found embedded in the score's heroics. 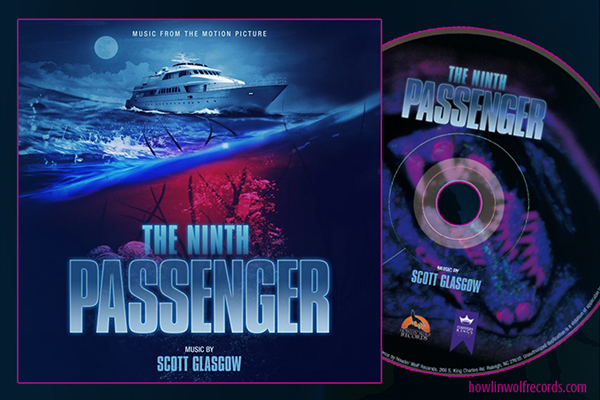 As for the songs -- the original score was designed to flow smoothly into the songs, allowing the songs and score to play as one musically cohesive whole. This new album retains that cohesiveness, with the score melding with the songs as intended rather than being presented with separate score and song sections. The songs are all based upon popular classical melodies and a standout attraction of the film. As Broughton mentions in his liner notes, in order to fit them into the fabric of the score, arranging them required meticulous attention. Intrada is thrilled to present you with the opportunity to enjoy musical meld of songs and score for the first time. In the film, Mickey, Donald and Goofy (and Pluto, too!) are street urchins who are robbed by masked bandits, only to be saved by the Royal Musketeers. Inspired by the rescue, they are are determined to becomes musketeers themselves. They get as far as becoming janitors for the musketeers' headquarters, where they are not taken seriously. But that soon changes when Minnie's life is in danger and they are put in charge to protect her.